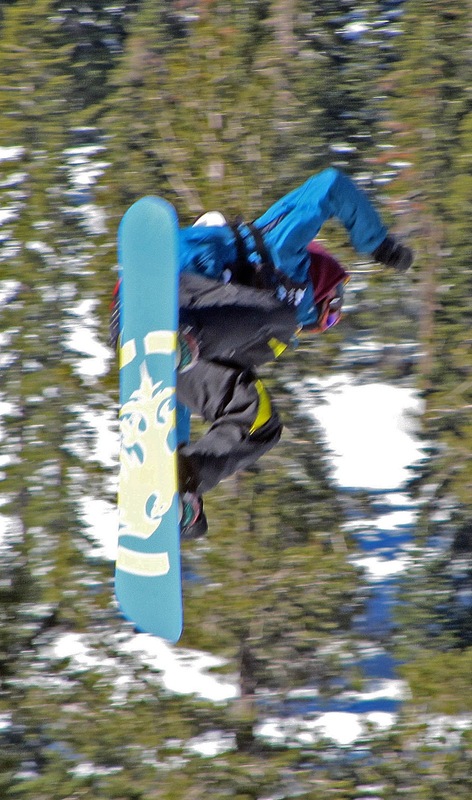 A new casino-inspired big air snowboard competition called High Roller Hold’Em is coming to Heavenly ski resort April 6, 2013. Competition will be under the lights on a special “monster” jump constructed by Snow Park Technologies. Riders will be dealt two cards (three in the final) which feature a different trick. Each rider will then bet on the trick of their choice and then execute the trick. The rider that lands the trick with the highest level of difficulty will win that round and qualify for the big money in the super final. The prize purse is $50,000 dollars. According to Heavenly, “some of the top professional snowboarders” will compete. Apparently Shaun White will attend, but not compete. Red Bull and GoPro are sponsoring the event, which is billed as a high energy party with a live DJ, fireworks, laser lights and the Heavenly Angels. The party and exhibition jumping begin at 4:30pm. Competition starts at 6:30pm with the awards and fireworks ending at 9:30pm.